There are hundreds, thousands, millions of ways to write a novel, many of them good. Of course, many of them are also oh so very bad. 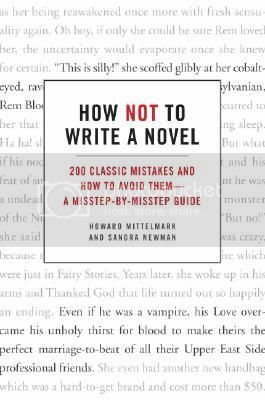 Luckily, if you WANT to write a bad novel, Howard Mittelmark and Sandra Newman have got you covered. These two long-time denizens of the world of writing have identified 200 Very Bad Things writers do in their novels in categories such as plot, character, style, and world building and have laid them out with detail so you can either avoid them or aim for them, depending on what you’re going for. The advice here is wonderful. Mittelmark and Newman are not telling you what to write or how to write, because there are so many different things that work for different people. But seriously, no matter who you are, this stuff is bad and should be avoided at all costs. I’m not sure that by simply avoiding all of this you can write a good novel, but you can definitely make your novel better, something that will be hugely helpful for all of you beginning your NaNoWriMo work (you may want to revise with this by your side). There was something that seemed slightly off, I felt that I didn’t always know from one moment to the next whether they were warning writers away from something bad or pretending to encourage the terrible thing. However, the fact that the conceit didn’t always seem consistent never impeded my ability to understand just what was horrible and what was not. I am also able to forgive any inconsistencies because this conceit made How Not to Write a Novel hugely engaging to read. I figured I’d get some pointers for my own potential writing and more ways to think about what I read, but my reading of How Not to Write a Novel was as much about enjoyment of the style and authorial voice as it was about analyzing specific writing issues. If all writing books were as fun and helpful as How Not to Write a Novel, I might have a blog of nothing but writing books. 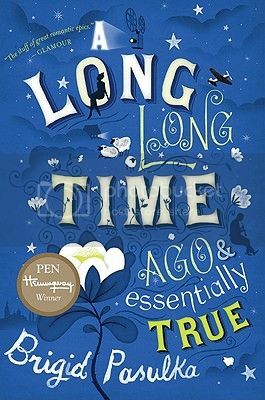 As the townspeople grapple with their problems, mild and dire, Olive is brought to a deeper understanding of herself and her life-sometimes painfully, but always with ruthless honesty. Olive Kitteridge offers profound insights into the human condition-its conflicts, its tragedies and joys, and the endurance it requires. I read Olive Kitteridge after thoroughly enjoying Elizabeth Strout’s new novel, The Burgess Boys. The two books are so different that it is difficult to compare them, and I believe I did them a disservice by attempting to do so. 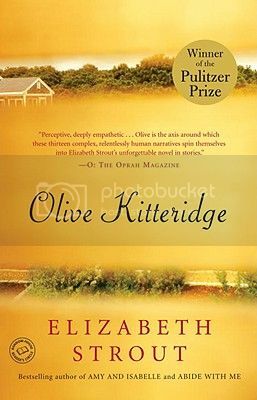 Olive Kitteridge is fascinating, the linked stories an intriguing way to get at who Olive is. 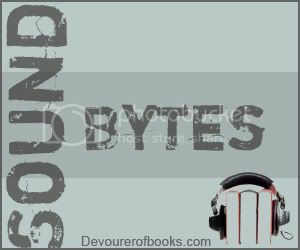 It was hard for me to come into the linked stories after the more cohesive The Burgess Boys. 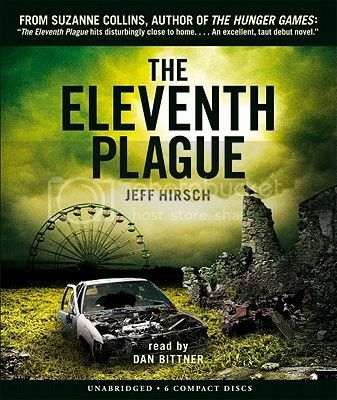 It is a brilliant book, I just wish I had read it at a time when I could better appreciate it. If you want to learn how to craft a sentence, You’re Not Fooling Anyone When You Take Your Laptop to a Coffee Shop (henceforth known as You’re Not Fooling Anyone) is not the writing guide you’re looking for. If, however, you want to know what life is like as a full-time professional writer, and how to actually accomplish such a life, You’re Not Fooling Anyone is a great guide. The essays in You’re Not Fooling Anyone are culled from Scalzi’s popular blog Whatever. Scalzi is a well-known author of science fiction, but he writes on Whatever about a broad range of topics. He has a tendency to not categorize his posts in any way, so compiling so many of his pieces on writing into one place is very helpful, because if you didn’t know exactly what you were looking for you might not find them otherwise. There is some repetition occasionally between essays, but that is to be expected as they were written to stand alone and, frankly, sometimes the same question comes up more than once. Perhaps the most interesting and refreshing thing about You’re Not Fooling Anyone is Scalzi’s willingness to detail what he makes (well, made, this book is nearly six years old and many of the essays even older, and in the meantime he has become an increasingly prominent and – theoretically – well-paid novelist) and how he cobbles together a living from his writing. Many readers have the idea that novelists have the ability to work solely on their fiction, but for most that is not true, unless they have a partner who basically makes enough for their whole family. Most authors have to keep a day job of one kind or another, but for Scalzi that day job is freelance writing, including ad copy. Scalzi encourages would-be writers not to be romantic about the writing life. Certainly there may be some projects with which you would not want to be associated, but by and large, if it will allow you to pay the bills and you can do it, Scalzi advises that you do so. That is, if you want to be a working writer and actually pay the bills. There is practical advice on the tools to help you find paying freelance gigs (although, again, they may be slightly dated), and the timeless advice about making sure you actually get paid for said writing. You’re Not Fooling Anyone would be a worthwhile book for writers just for the practical and forthright information and advice, but when combined with Scalzi’s distinctive and entertaining voice, it becomes a must-read. Somewhere online, it seems to only be available as an ebook at the moment. Poland is on the verge of Nazi occupation, but in Half-Village all Pigeon can concentrate on is the beautiful Anielica. In order to set himself apart from other potential suitors, Pigeon decides to help Anielica’s family repair and upgrade their house. It is in this way, by his constant presence, that Pigeon wins his beloved’s heart, slowly and quietly. Unfortunately, with the advent of World War II, their village life is disrupted enough that it is quite some time before they are able to marry. Some fifty years later, their granddaughter Beata attempts to navigate life in Krakow, part of the “New Poland.” In Beata’s experience, however, New Poland does not always work so much differently than when the country was still under the yoke of Communism. Pigeon and Anielica’s story is absolutely charming. There is a fairy tale air to the whole thing, Nazis notwithstanding. Beata’s storyline was a tougher sell for me. She seems somewhat disaffected by life in Krakow and I wanted to know more about life back in the village with her grandmother. For quite some time I was wishing that Pasulka had simply stuck with Pigeon and Anielica, but Beata’s story builds in a way that makes it worth the effort that the reader puts into it. A Long Long Time Ago & Essentially True is a worthwhile read. Recommended.